There is no charge for your consultations with Lee until your claim is settled, if your accident occurred in New Jersey. 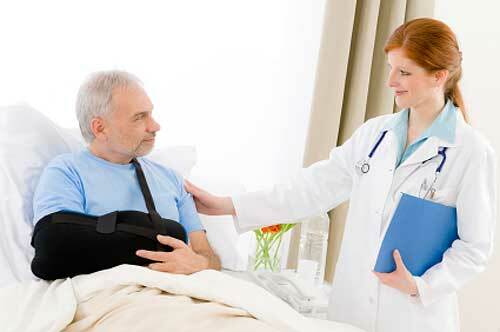 If you’ve been injured in a motorcycle accident, call 24/7, 365 days a year. If I’m not available right away, I guarantee I’ll never take more than 24 hours to get back to you. Insurance companies know you need to work to pay your bills. Without an attorney they will string you along hoping you will settle for less to get a fast, but low payout. Costly medical bills can put you in a financial bind. When you hire me, I work on your behalf to negotiate doctor and hospital bills lower, and recover money to pay those expense. Your bike is your baby, I get it. After you hire me as your motorcycle lawyer I will make sure your bike is repaired to original specs, and any damaged possessions are paid for. 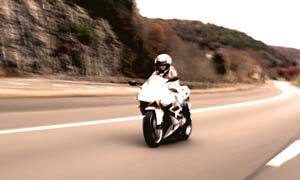 Motorcycle accidents can cause physical pain & emotional suffering long after your injuries have occurred. You deserve compensation for long-term negative changes to your life. Maximize your settlement with an experienced lawyer who rides! 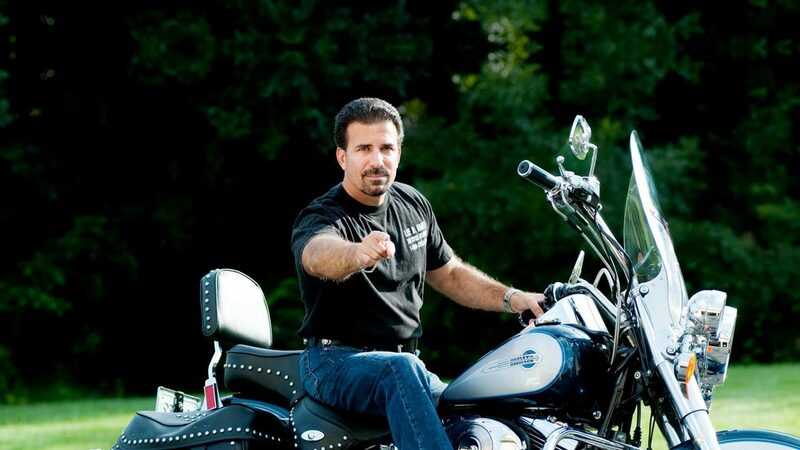 Lee is among the most experienced motorcycle accident attorneys in New Jersey. Since 1991, he has combined his passion for motorcycle riding with his profession as an attorney. He is actually known as the “Cycle Attorney”! Motorcycle accident attorneys protect your rights, buffering you from the tactics of professionally trained insurance company reps, whose goal is to pay you as little as possible for your injuries. 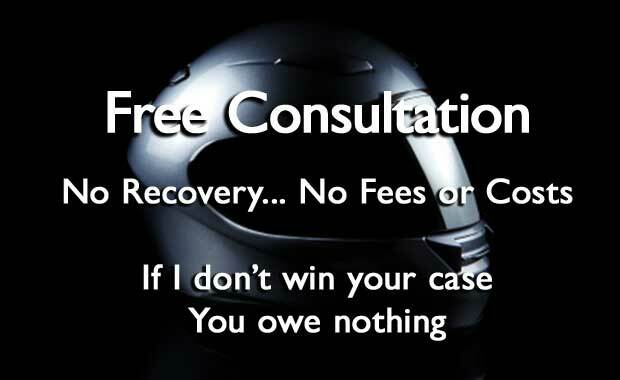 Motorcycle injury attorneys maximize that payment for you! My motorcycle accident law firm has successfully recovered tens of millions of dollars in damage awards for the thousands of motorcycle accident victims. An often misunderstood aspect to working with a motorcycle accident lawyer is that it means you are looking to take someone to court. On the contrary, it means you want to settle things quickly without being jerked around. My clients are smart and realize that having counsel from a level-headed attorney who knows how to sidestep the tactics of an insurance company ensures that they are taken seriously. 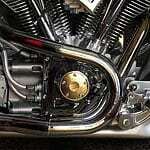 Having a motorcycle law firm forces the insurance company to treat you fairly.